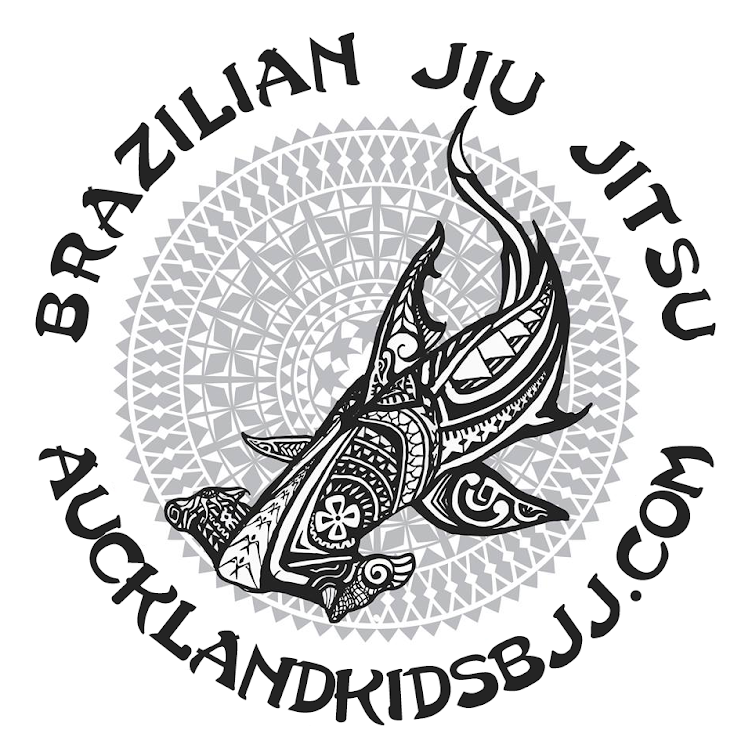 Auckland Kids BJJ: One week till the party! One week till the party! It seems like yesterday when we started Auckland Kids Bjj. We are turning a year old this month. To celebrate we're going to have a birthday party for the school at Skateland on Saturday the 20th of October from 2pm to 4pm. Our Saturday classes will go ahead as normal. We look forward to seeing everyone at the rink. This morning both classes learnt how to escape side control to recompose and take closed guard. everyone caught on quickly which made working the new technique a lot of fun. Our junior class surprised me at the end of class. They lined up perfectly at the end without any help from me our Aidan. Well done! Our senior class worked the same technique. We got through the lesson quickly so we could have a good rolling session. the session was better than good, it was fantastic. Everyone was thinking and using technique. It is very rewarding for me to see everyone use what the have learnt whilst rolling. We will be doing more rolling sessions on Saturdays so everyone can sharpen their skills.